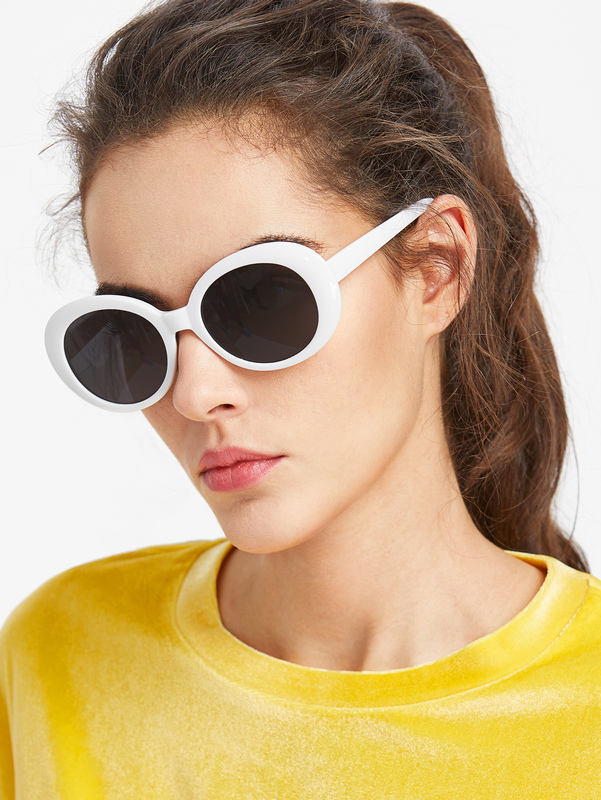 With the sun drooling above the head every day, we can never be away from sunglasses. 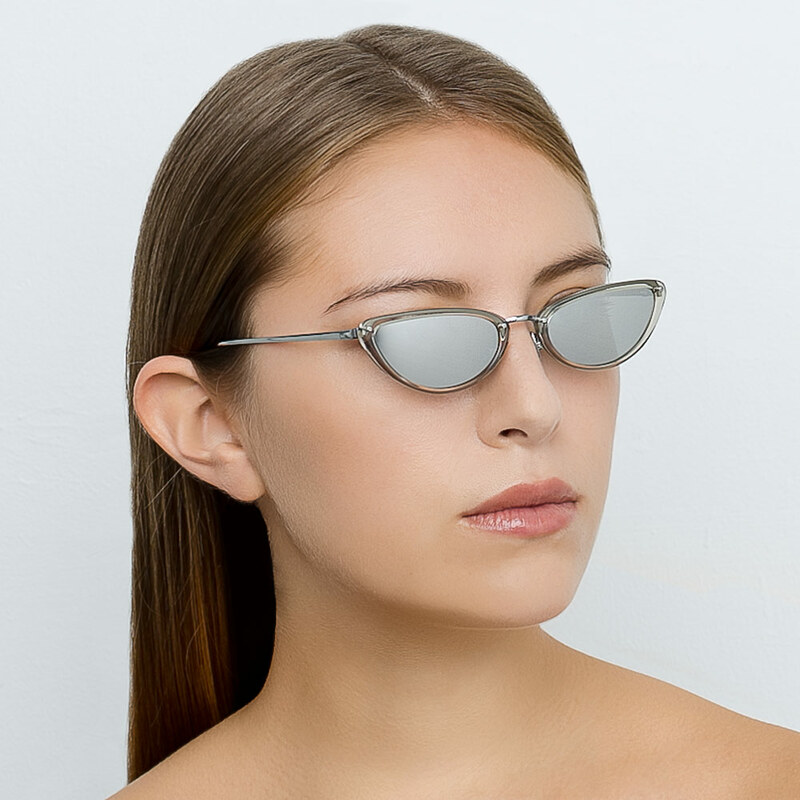 It has become more of a necessity than a fashion statement is used to be. 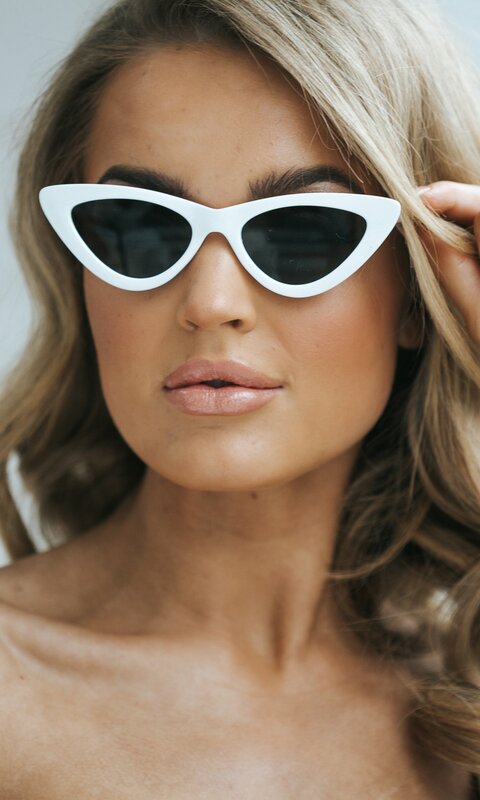 Trends like cat eye sunglasses have become famous all around the year. 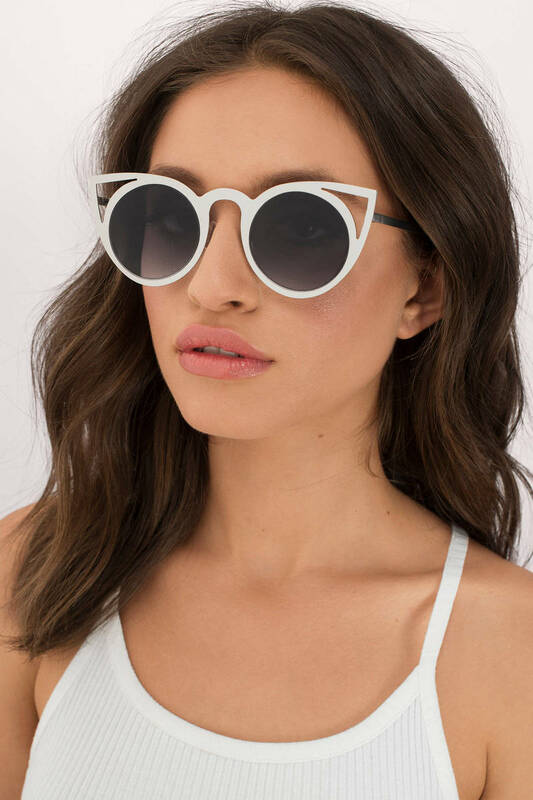 Even with the specific kind you will find a number of varieties in sunglasses like rectangular shape, round shape and made up of different materials and colors. 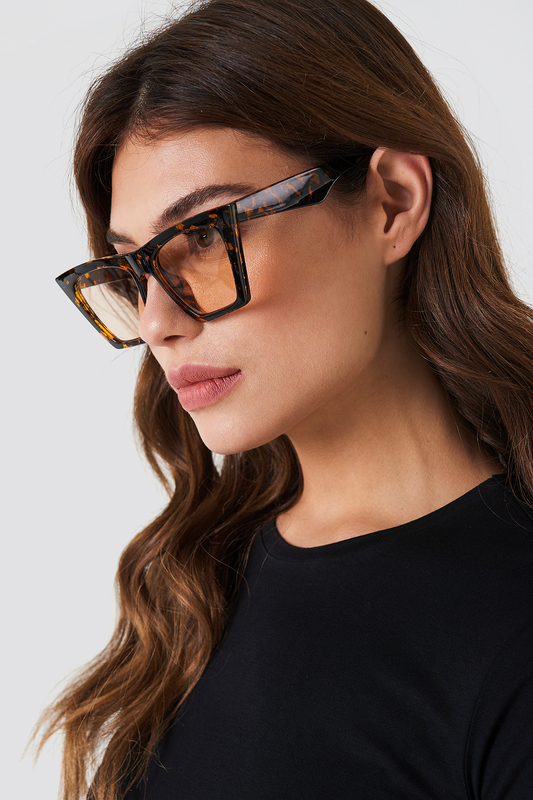 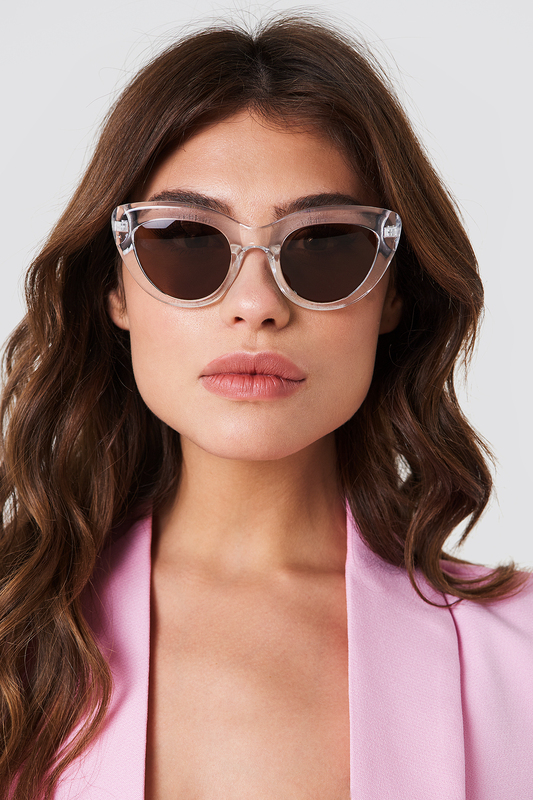 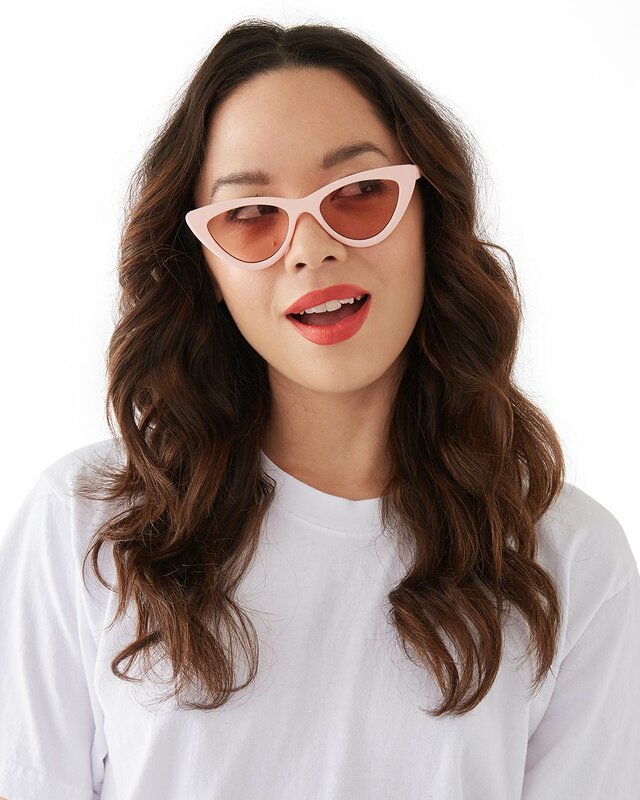 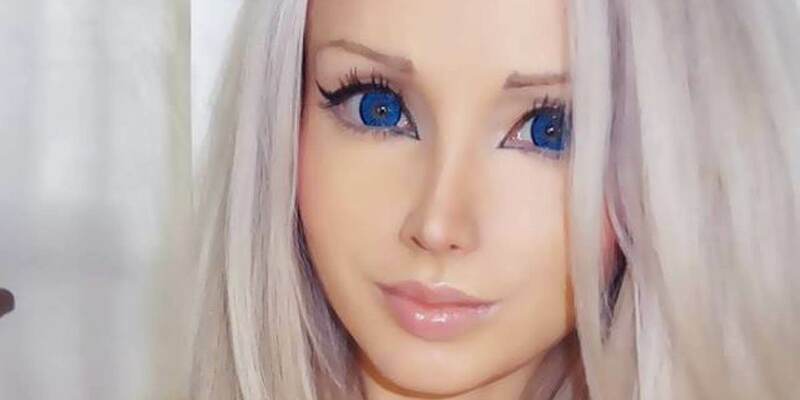 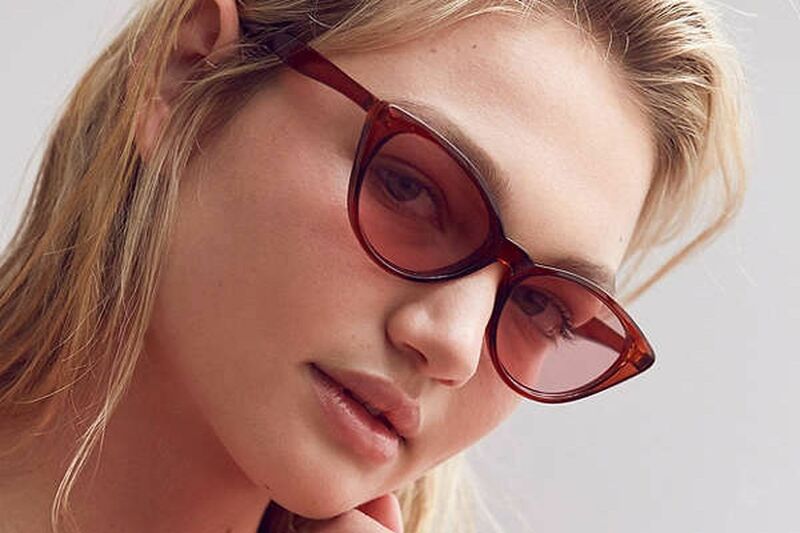 Deciding to buy cat eye glasses can be confusing, but if you try on the latest trending designs you will definitely get a hold on some glasses among the few. 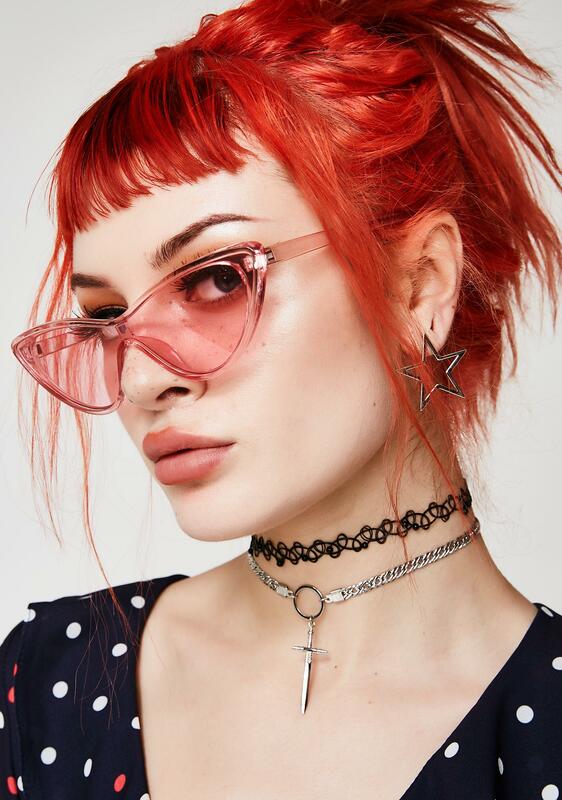 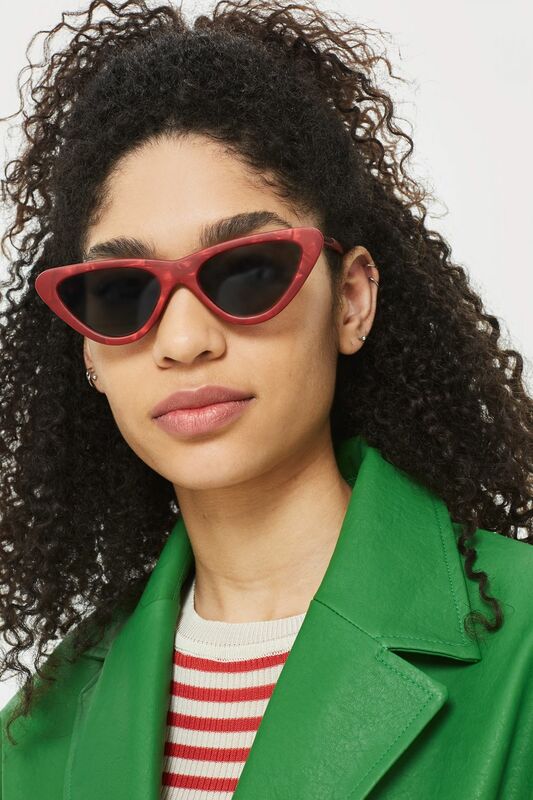 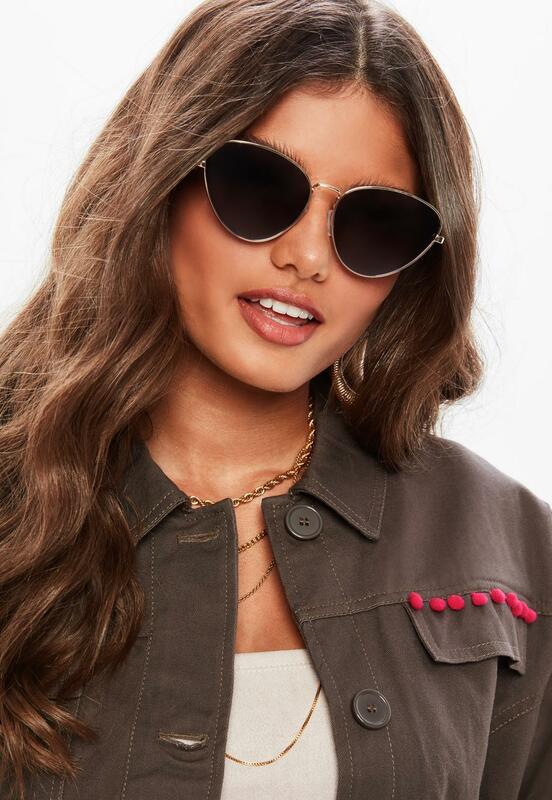 Not only cat eyes but there are other cool and in fashion sunglass types that you would want to try. 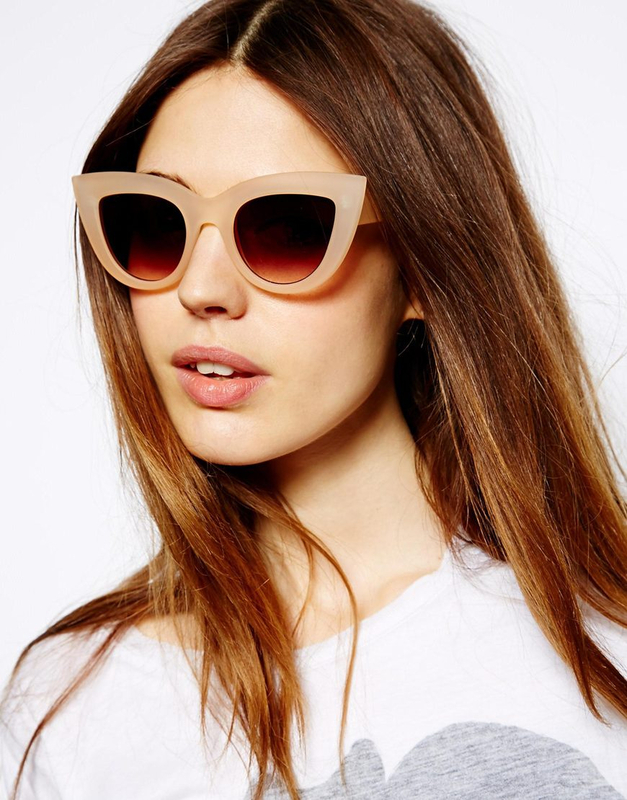 In the end, everything depends on your face type and choice whether you choose a normal sunglass or go for funky style.